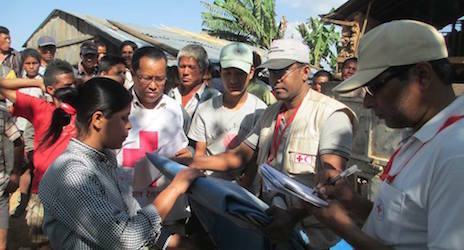 Regional Disaster Response Teams (RDRT) are one of the well-established disaster response tools of IFRC that are made up of Red Cross Red Crescent staff or volunteers with cross-sectoral expertise, such as health, logistics, water and sanitation, as well as generalist relief workers who can be deployed at a short notice to respond to a disaster. 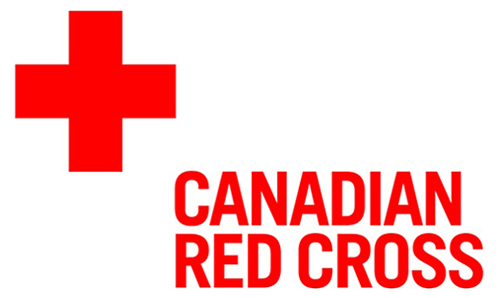 Most are vastly experienced at providing disaster response within their respective National Societies. The aim of RDRT is to actively promote building of regional capacities of disaster management. Members of National Red Cross or Red Crescent Societies are trained together as a team to be deployed within a short time to support neighboring National Societies responding to a disaster within a defined geographical region, such as Southeast Asia. The training curriculum is standardized and designed so that regional teams are both able to support national disaster response teams and work alongside international teams where necessary. The training is organized by the IFRC, which keeps a database of trained members, and alerts and deploys them on request of a National Society. Pre-prepared field equipment, including computers and telecommunications, is kept at the delegations and deployed with the team. In the South-East Asia, the first batch of the Regional Disaster Response Team (RDRT) was conducted in Malang, Indonesia, in 2003. Through the years, the RDRT became bigger and several training sessions were conducted up to 2011 (which is the 12th batch of the RDRT Trainings held in Bandung, Indonesia). 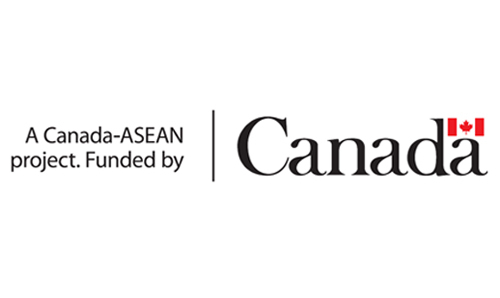 The effectiveness and importance of the existence of the RDRT in the Southeast Asia during major disasters that hit the countries within the region either man-made and/or natural disaster events has been well proven. It is also observed that RDRT achieved its primary goal by supporting the disaster-stricken country where the NS required support to manage the disaster. 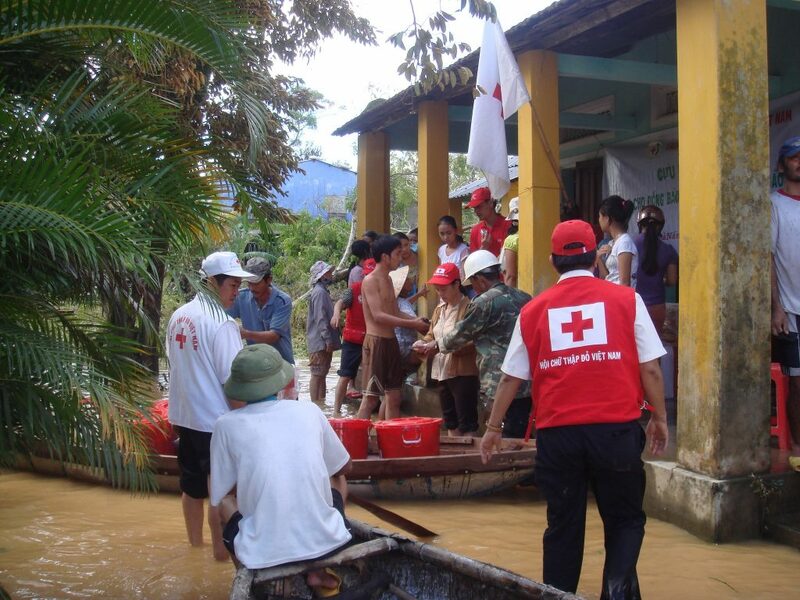 The IFRC Regional Community Safety and Resilience Forum meeting 16 – 18 September 2014 held in Bangkok, Thailand, saw the participation of Southeast Asia National Societies namely Philippines, Indonesia, Thailand, Vietnam, Cambodia, Lao, Myanmar, Timor-Leste, Singapore, and Malaysia. Among the discussion is the reactivation of the RDRT in the region to be supported by the IFRC South-East Asia Regional Office. Conduct of RDRT Master Training. On 25 April 2015, a 7.8 magnitude earthquake struck Nepal. In the worst disaster to strike the country since 1934, more than 8,000 people lost their lives and thousands more were left in need of urgent humanitarian assistance. Within 48 hours the International Federation of Red Cross and Red Crescent Societies (IFRC) launched a 33.4 million Swiss franc emergency appeal to support a major response. 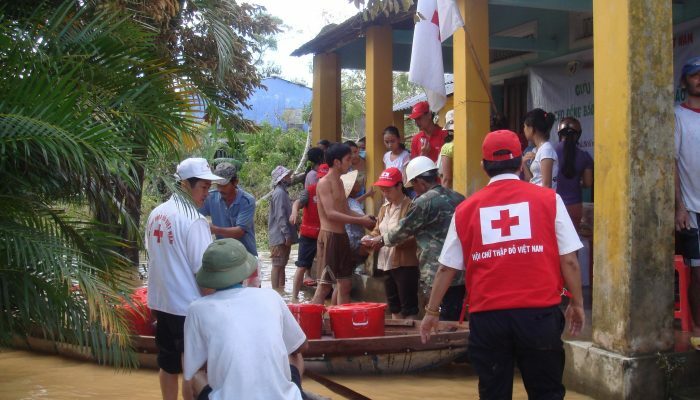 Highly-trained Red Cross and Red Crescent staff mobilized from around the world to carry out the relief efforts. November, the “Super Typhoon Haiyan” that struck the Philippines.